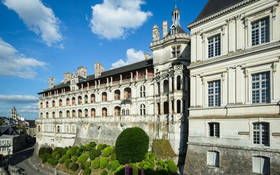 Throughout the centuries, dramas, plots and power games have played out in the Royal Chateau. During your visit, all of the French court’s secrets will be revealed. 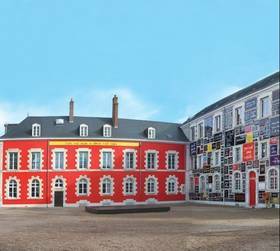 The Chateau itself is a concentration of French history’s great architectural periods. From the courtyard, a unique and majestic view opens up for you. 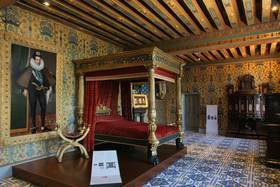 In turn, your eyes will rest upon Medieval, Gothic, Renaissance and Classical facades. 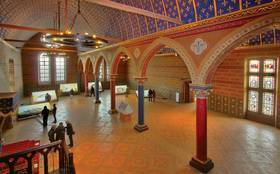 Magnificently restored in the 19th century by Felix Duban, the Royal Chateau is fully furnished, decorated and filled with colour – from the tiled floors to the wood panels. A feast for the eyes! 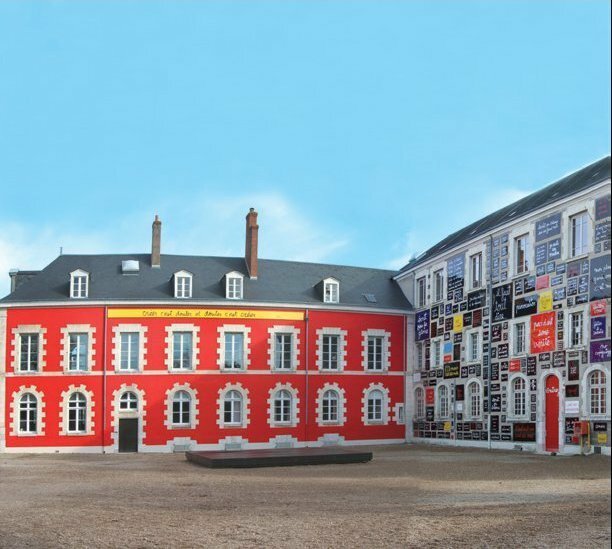 A Fine Arts Museum with a wealth of more than 35,000 works. Classed as a Museum of France, the Chateau houses the Blois Fine Arts Museum. 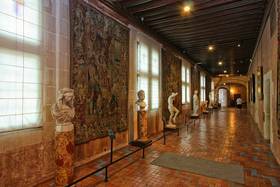 Masterpieces by Ingres, Rubens and Boucher place the museum among the great French fine arts museums. 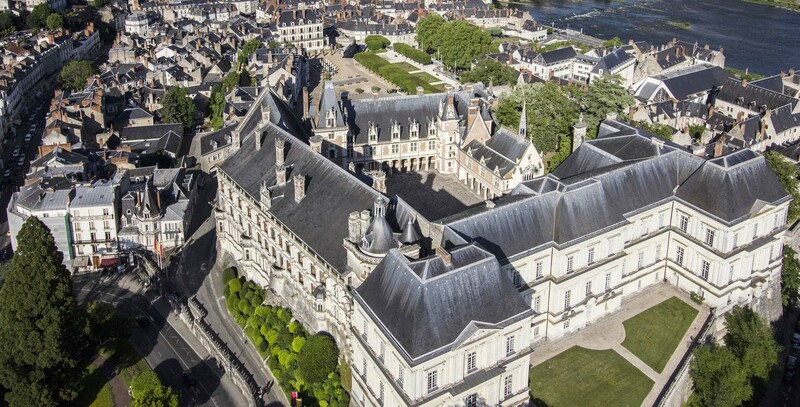 Situated on a promontory in the heart of town, the Chateau boasts one of the most beautiful views of the royal river and the ancient streets of Blois. 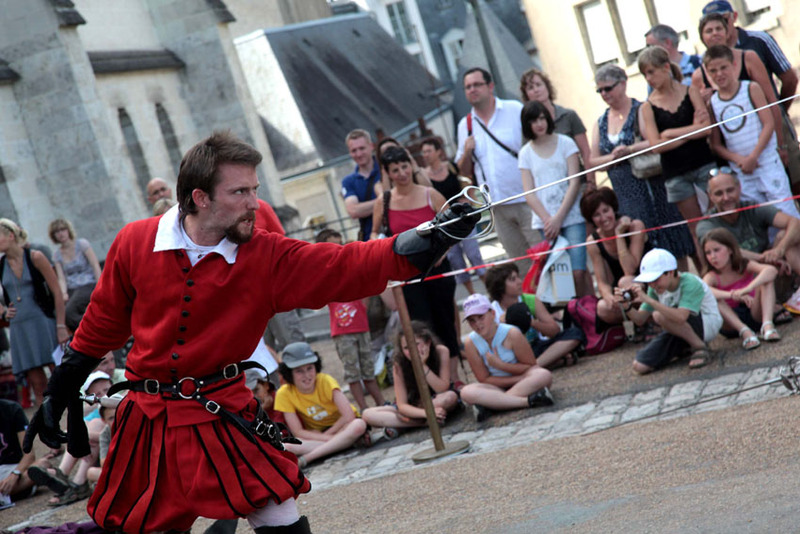 Major exhibitions and classical fencing displays in summer, evening events lit by electric torches in the winter, behind-the-doors tours, Renaissance balls… The Royal Chateau offers a wide choice of original and stunning events throughout the year. 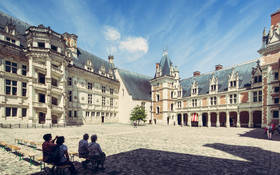 Just 1hr30 from Paris and in the heart of town, the Royal Chateau is just a few steps from the shops, bars and restaurants that liven up Blois in summer and winter. 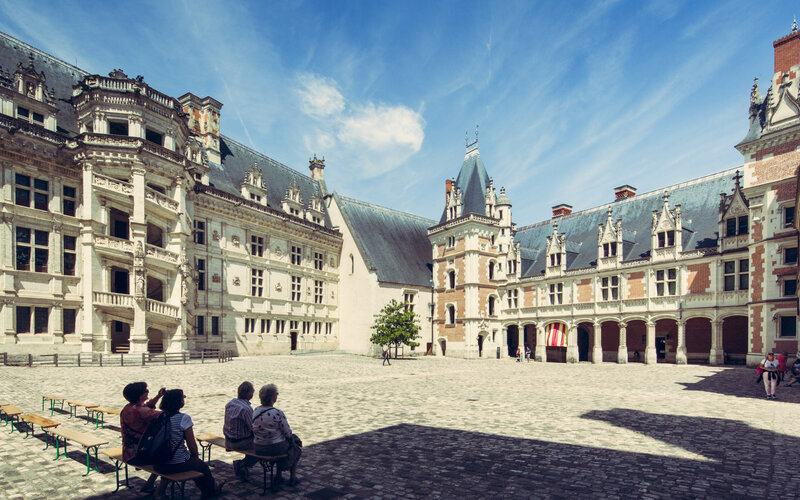 Continue your visit with a stroll through the streets, alleys and remarkable gardens. 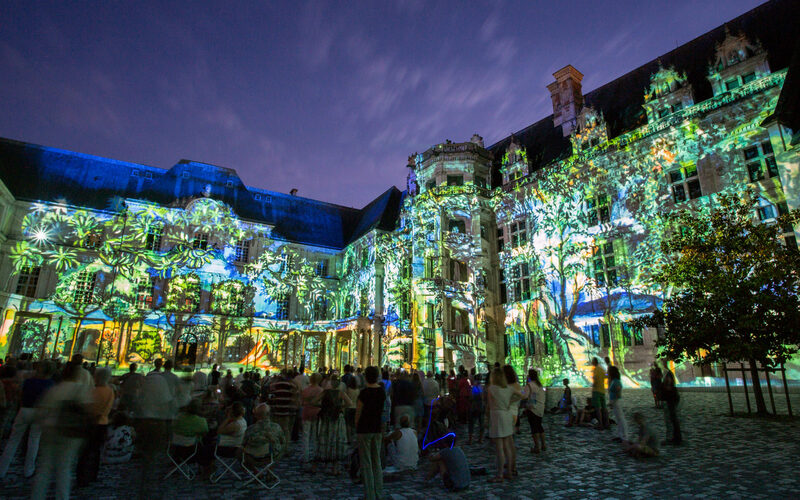 Every evening from April to September, key moments in the Royal Chateau’s history are recounted in huge projections that showcase the courtyard’s grandiose architecture. Simultaneous translation in 9 languages by audioguides. 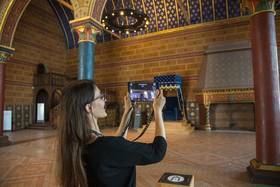 The HistoPad: when dreams become (augmented) reality! 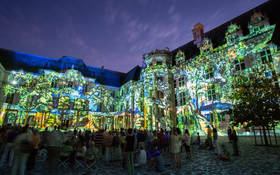 Blois is also the venue for the Chateau Royal’s Sound and Light show, the House of Magic and the Doubt Foundation – a collection of contemporary art managed by Ben. Combine the visits and benefit from special prices!